From Goodreads ~ For many Canadians, the first introduction to Viola Desmond will have been was seeing her portrait on the new $10 banknote. Those who are familiar with her life will know that she was wrongfully arrested in 1946 for refusing to give up her seat in the racially segregated Roseland Theater in New Glasgow, Nova Scotia. Her singular act of courage was a catalyst in the struggle for racial equality, which ultimately resulted in the passage of human rights legislation that officially ended the practice of racial segregation in Nova Scotia. Today, Viola Desmond has become a national civil rights icon, and a symbol of courage in the face of injustice. 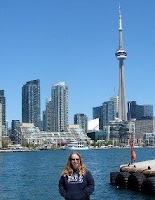 She is considered by many as Canada'a Rosa Parks. 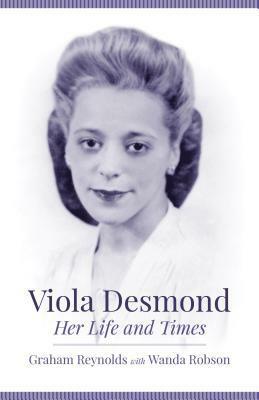 "Viola Desmond: Her Life and Times" looks beyond the theatre incident and is the first authoritative biography of this remarkable woman. It provides new research and insights into her life and details not only her act of courage in resisting the practice of racial segregation but also her extraordinary achievement as a pioneer African Canadian businesswomen. 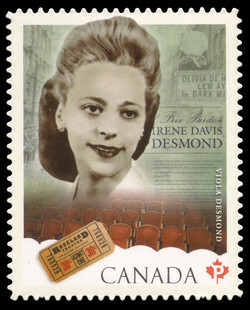 In spite of the widespread racial barriers that existed in Canada during most of the twentieth century, Viola Desmond succeeded in becoming the preeminent Black beauty culturist in Canada. In the late 1930s, she established the first Black beauty studio in Halifax and in the 1940s, she created her own line of beauty products, which she marketed throughout Atlantic Canada. During this same period, she established the Desmond School of Beauty Culture, the first of its kind in Canada. Viola Desmond (1914 - 1965) was a Canadian Black Nova Scotian businesswoman who challenged racial segregation at the Roseland Theatre in New Glasgow, NS, in 1946 when she refused to leave the whites-only area. She thought she was buying a ticket for the lower level but was sold a ticket for the balcony, where Blacks could sit. Viola refused to leave and was dragged out by the police. She was convicted of a tax violation for the one-cent tax difference between the seat she had paid for and the seat she used, which was more expensive. Her case is one of the most publicized incidents of racial discrimination in Canadian history and helped start the modern civil rights movement in Canada. In 2010, Viola was granted a posthumous pardon, the first to be granted in Canada. The government of Nova Scotia also apologized for prosecuting her for tax evasion and acknowledged she was rightfully resisting racial discrimination. This is Viola's story ... Wanda Robson is Viola's younger sister and Graham Reynolds was Wanda's professor (Wanda went to university later in life and Wanda and Graham became friends). This book includes what was going on in Halifax during Viola's lifetime, Viola's marriage to Jack, her training as a beautician (because she was Black, she wasn't allowed to train in Halifax so had to go to Montreal, Atlanta and New York), opening her own beauty salon and beauty school, making her own beauty products for Black women, and more. 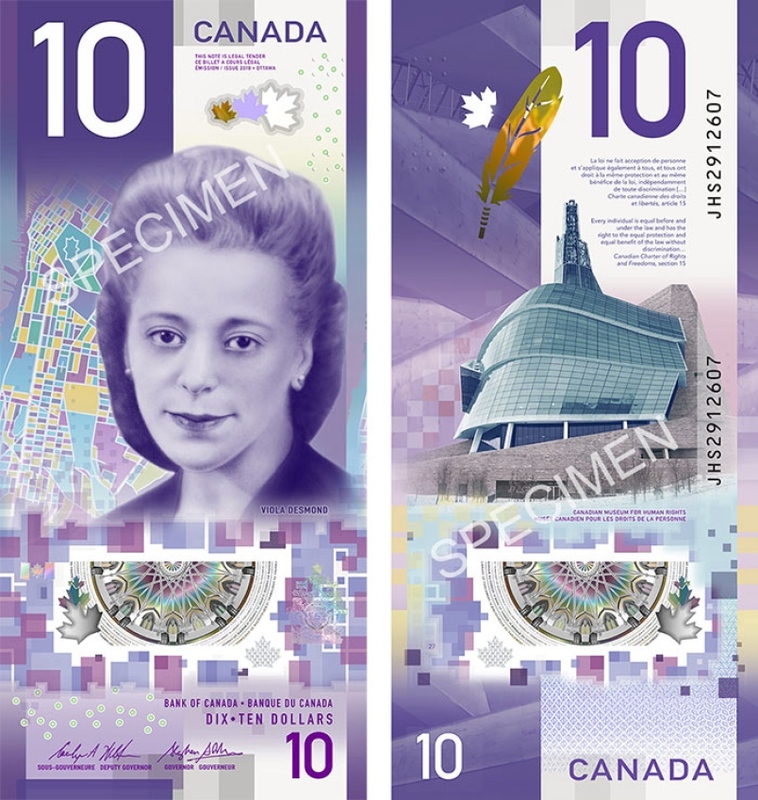 In late 2018, Desmond will be the first Canadian-born woman to appear alone on a Canadian bank note (the $10 bill).